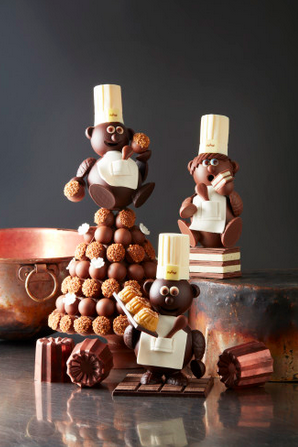 Look at these cuties. 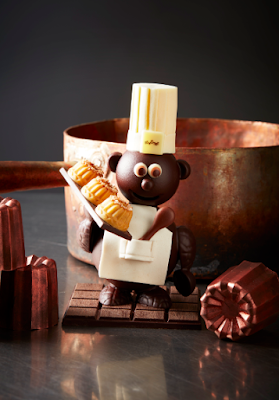 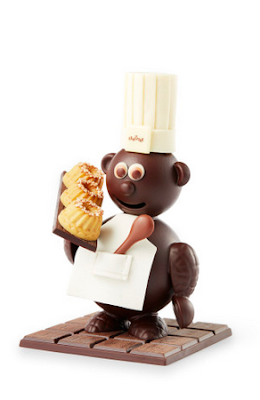 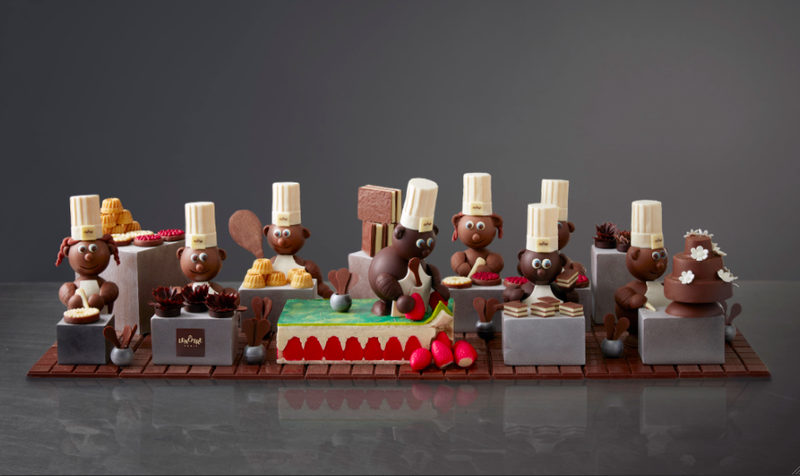 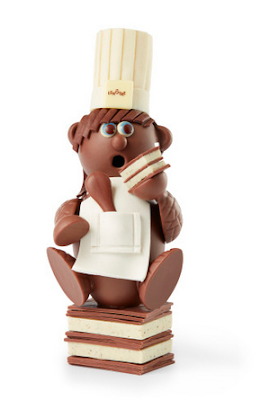 They have been created by the Lenôtre pastry chef for Easter. 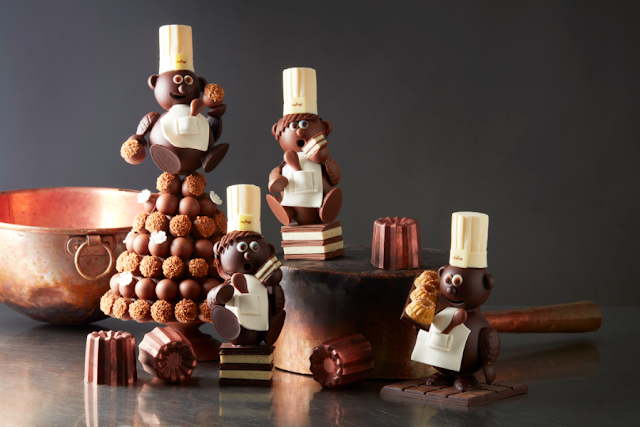 The collection will be available from March 22nd, 2017, in every Lenôtre boutique and on their website.